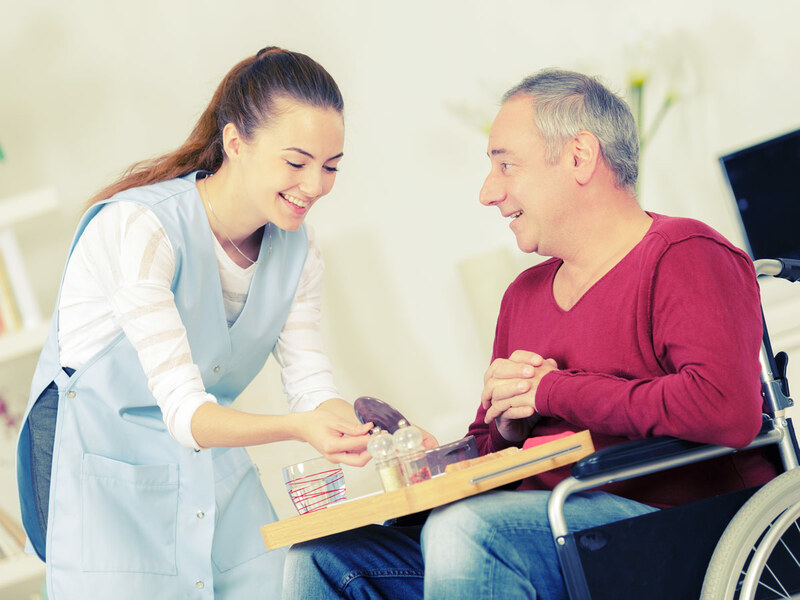 With the NDIS now rolled out in much of the country, many participants are choosing to gain more flexibility and control over their funding by self-managing their NDIS plan. By breaking away from agency-managed funding, participants are deciding to build teams of trusted support workers and make versatile funding plans that help achieve their life goals. With agency-managed NDIS funding, you are restricted by who you can hire and how much your support is paid. This means that you may not be able to hire the help that you need or to recruit a worker that suits you. Often this means you are left to spend your funding on expensive, unreliable support organisations. But by self-managing your NDIS plan, you can control where and to whom your funding goes. By self-managing your NDIS funding, participants can employ support workers whether they are registered NDIS providers or not. This means that you gain the flexibility and control over what support services you buy, with the ability to negotiate prices and pay your providers directly. When your NDIS funding is agency-managed, you can only pay support providers that are registered with the NDIS. Even with plan-management, which is in between agency-and-self-management, you cannot pay staff more than the set NDIA prices. This limits who you can engage with and hire, and often means participants have to utilise support services that aren’t ideal for their situation or don’t fulfil their goals. By self-managing your NDIS plan, you are free to choose which support services you buy and can negotiate pay and hours with support workers. Participants who self-manage their NDIS funds have been able to build well-organised and highly reliable teams of support workers. These participants have also been able to recruit a wide range of support, from art teachers, physiotherapists, occupational therapists and business coaches. How do I start self-managing my NDIS plan? Self-managing your NDIS plan can be daunting, but Bespoke Lifestyles is here to help you and answer any questions you may have. 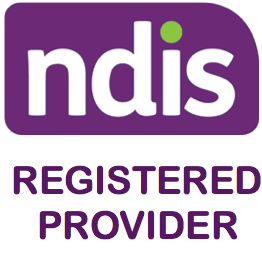 With our team of dedicated and experienced NDIS consultants, we have been able to help people with disability and their families live the life they choose. Find out more about how to self-manage your NDIS plan! At Bespoke Lifestyles, our team of experienced consultants are available to answer any questions you may have about self-managing your NDIS funding. Contact us today to find out how we can help.